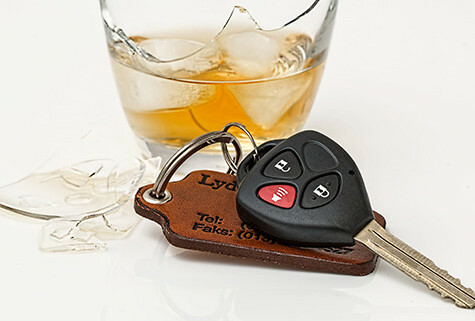 Did you know that 2,407 people were killed in 2013 from drunk drivers in Florida? 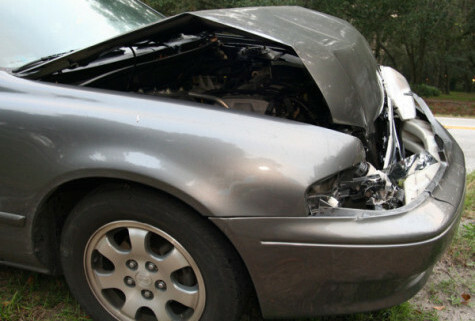 Also, according to National statistics, about 12,000 people die every year in DUI-related accidents. Whether the accident caused some form of injury. If you are injured at work and you have been denied benefits due to illegal substance found in your blood, you may have a chance to rebut their denial. In Florida the Drug Free Workplace Statute lists the rules and regulations. I have put together a list of the rules and have divided them to make clear what is required and what options does a worker have. My name is Klodiana Hysenlika, ESQ. 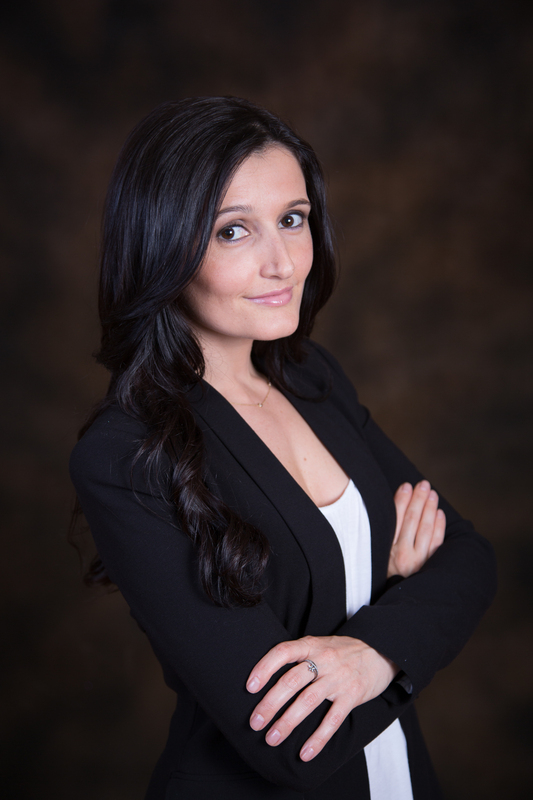 I am a personal injury attorney who helps solve clients’ legal needs at Perenich, Calulfield, Avril & Noyes, P.A. 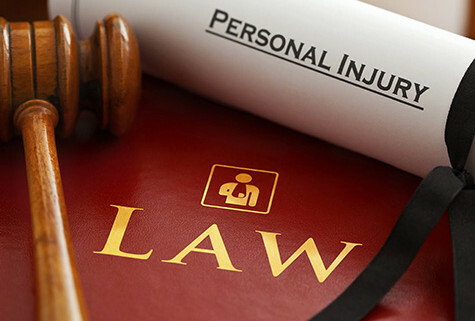 I am proud to work with the oldest personal injury law firm in Florida. Our law firm, founded in 1955, has offices in seven different locations in the Tampa Bay area including Clearwater, Tampa, St. Petersburg, Spring Hill and Trinity.